It feels a bit like it, but in a good way. Now, for anyone who lives outside of the Brisbane university/higher education circuit, "jacaranda season" refers to the manicness and stress associated with end of semester assessments and the last few months of the calendar year, and summer holidays. Jacarandas just so happen to be flowering. And the other day I was reminded of the way the air feels when the weather changes and jacarandas are in bloom. I had a work deadline coming up, but the air was just too nice to focus. And the dandelions are out. And we've recently had spring break. 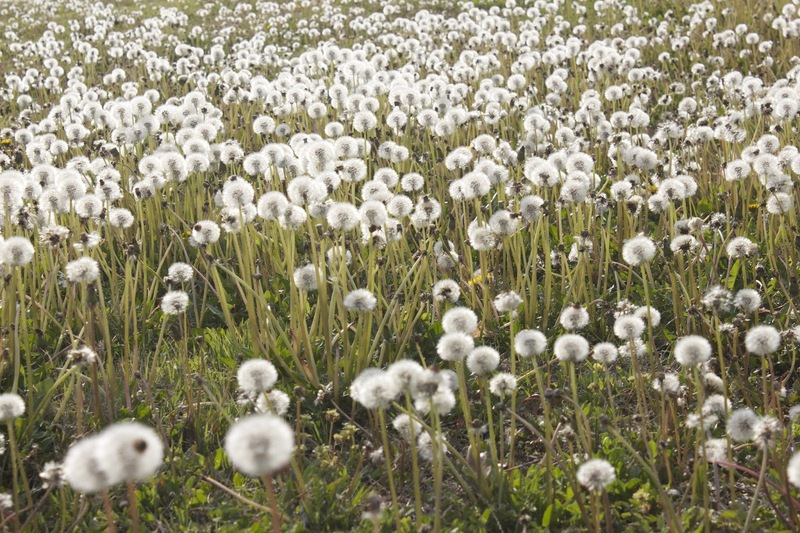 So, perhaps Kansas State University has "dandelion season" instead.